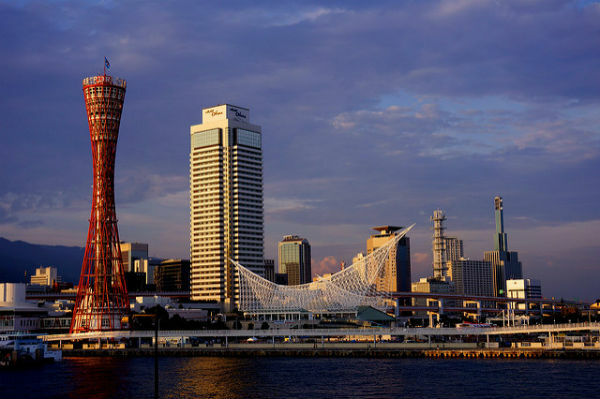 Kobe is one of the popular one-day trips from Osaka, with a number of interesting things to do. When one thinks of Kobe city, one inevitably thinks about the famous Kobe beef. I admit that I came here specifically with the soft delicious meat in mind, but I was also pleasantly surprised by this somewhat quiet city of Japan. 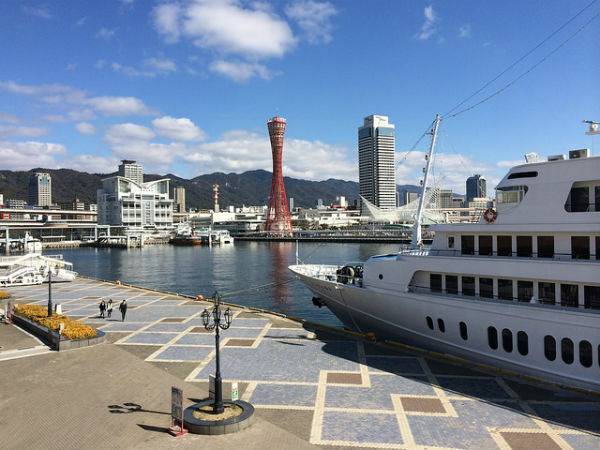 Kobe city is the capital of the Hoyo Prefecture and it is an international port city in western Japan. It is well known for its famed Kobe beef, clothing, fashion and pearl industry. 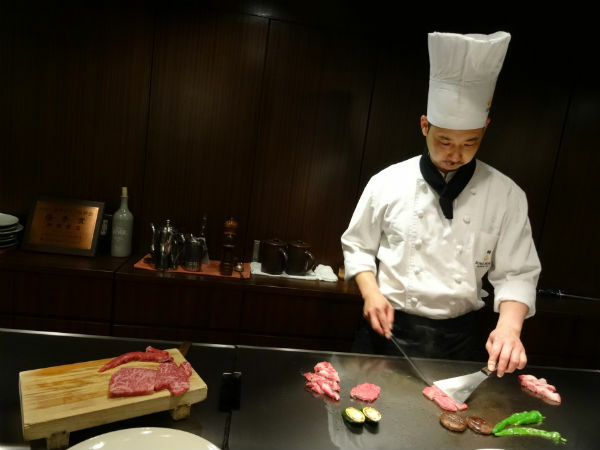 There are some things to do here in Kobe besides, of course, eating the Kobe beef. There are also attractions to see, places to walk around and people to watch. 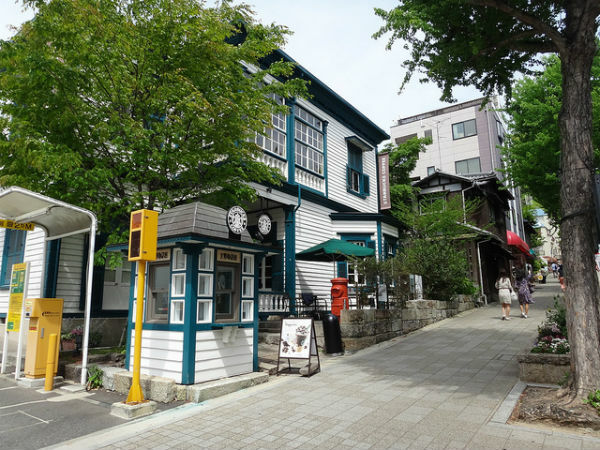 Kitano village is famous for its old western-styled house that is well preserved. It used to be the heart of the foreign settlements during the Meiji and Taisho periods. The area is open to the public and many tourists come here to marvel at the architectures. To get to Kitano, just walk north from Sannomiya station for 15 minutes. Here comes the one must do in Kobe – to splurge and eat the divine beef. There are lots of restaurants to choose from, offering different marbling of beef and range of prices. It can be a little daunting at first shopping for a place to eat but nevertheless, it is well worth it for the full Kobe experience. We finally settle on a restaurant that seems to charge reasonably and we get to eat in front of the cooking counter, where the chef shows us how they prepare our precious beef and serve directly from stove onto our plates. Kobe Beef Restaurant, Kobe, Japan. After spending a bomb on your Kobe Beef, walking off the calories and the thought of the money is a good idea. Walking down the harbor land is a nice change after the meal with fresh air to take in. There are many shops located along here too. At the Mosaic, there is a shopping amusement complex that is located along the seaside that grants an amazing view across the port and ocean. It is especially beautiful at night with all the lights. 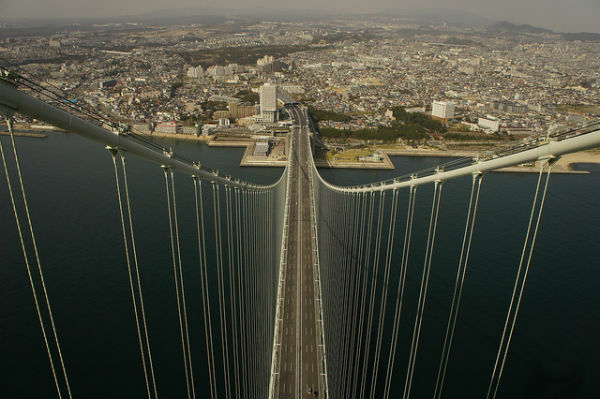 Another place to walk in Kobe is the world’s longest suspension bridge, the Akashi Kaikyo bridge. It stretches the length of 3911.1m and connects the Maiko district of Kobe to the Awaji Island. If you prefer, you can instead enjoy a view of this bridge from across at the Marine Pa Kobe. This is where all the fashionable outlets are located. If you are still hanging around Kobe by nightfall, head out to Mt. 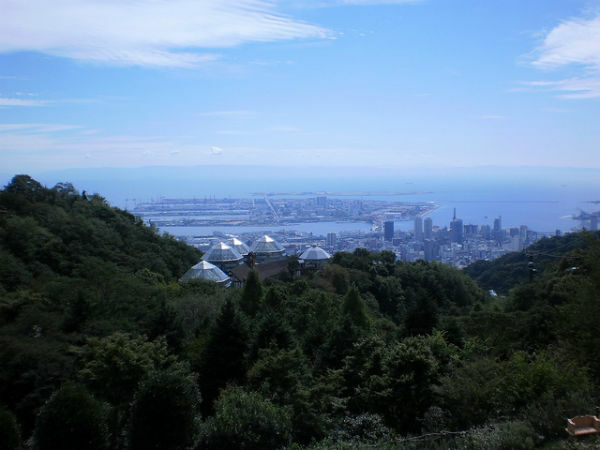 Rokko for its famous “ten million dollar night view”. This mountain is accessible easily by buses, cable cars and ropeways. If you have more days here in Kobe, you can also check out the numerous hiking trails around Mt. Rokko. You can take the train from Osaka that connects directly and quickly to Kobe. The ride takes around 30-45 minutes and costs 320-640 JPY depending on the line and time you take. If you are not heading back to Osaka from Kobe, or you are staying for a few days here, the next location to head to should be Himeji, Japan’s well known white castle.